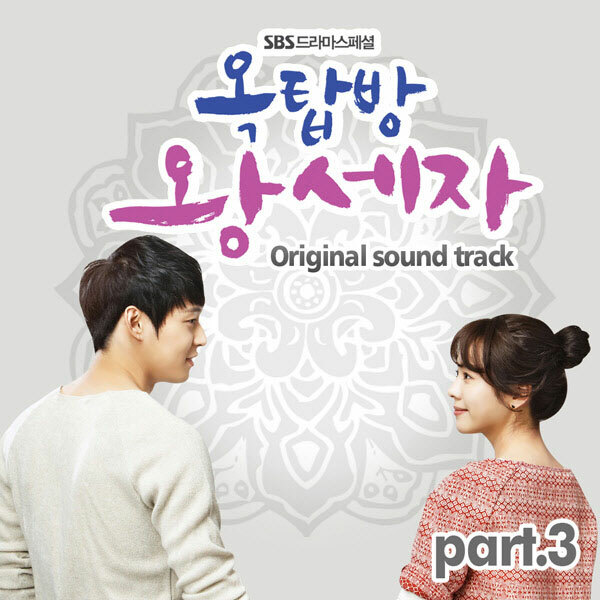 The 3rd track in Rooftop Prince OST part 3 has the tile of “Andante”. “Andante” is sang by JEA:N (지인). Listen to Andante at YouTube. Pretend to be don’t know? What's the Bike Rode by Park Yuchun in Rooftop Prince?